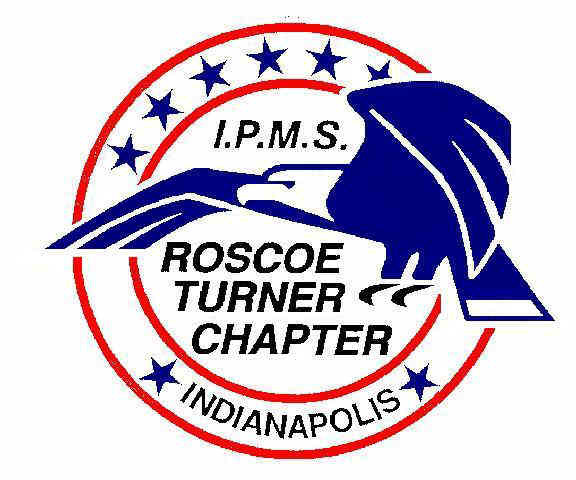 Welcome to the IPMS Roscoe Turner Chapter webpage. If you or anyone in your family builds models, please join us. Membership in IPMS not required to attend meetings. Started in 1970 IPMS-RT welcomes all types of modelers and all ages. Our 50 or so members build all types of models and come from all walks of life. Four of the original members are still on the roster! Bring a model to Show and Tell or bring your current project. Share tips and make lifelong friends. Browse the website and learn a little about us. In the "Photo" section you can find photos of our contests dating back to 2003. In "Happenings" you can see some of the visitors we have had at our meetings. We hope that you will find the information here interesting and useful. Roscoe Turner is happy to announce our 2019 contest! It will be held at the same venue we have used in the past. Please see the 2019 Contest page for all the info and forms you will need. Please enjoy these photos from our 2018 contest!